This story is absolutely insane. Joseph Mouton, 57, has been charged with killing his 6-month-old son… THEN hiding his body in a refrigerator… AND he has not been charged with murder. His defense was that he was under the influence when the child was killed. Yet, he was previously arrested for battering the baby’s mother when she was pregnant and also pled guilty to attempted murder several years prior. This case is just unbelievable. PLEASE get the word out about Safe Havens. It turns out that Mouton gained custody of the child because the mother could not afford to care for him. There is always a better choice than leaving your children with someone who is likely to abuse them. I have no more words. 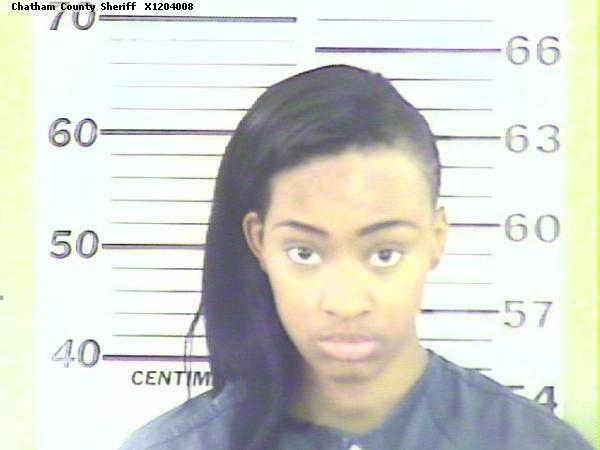 Anitra Hicks, 18, has been charged with the murder of her infant son. She is currently under house arrest while she awaits trial. She is allowed to attend school and see her lawyer. I would like to hear your thoughts on this. Personally, I am a big fan of house arrest for people who are not flight risks. It saves the state money and helps to not stigmatize the offender before he or she is proven guilty. Anyway, it appears that Hicks gave birth in her bathroom and then threw the baby into the trash. A trash collector was the one who found the boy and reported it to the police. 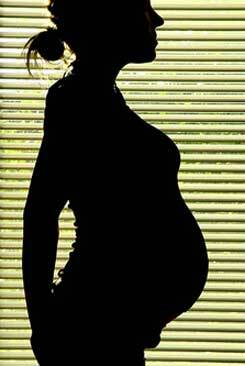 What is very strange to me is that she is described as a “slight” girl, but even her pastor said she never appeared to be pregnant. I do not understand how this could be. It is so sad that she did not think she could talk to anyone about it, did not think she had any other options, and was so close to graduating high school. Another example, folks! Teach your children about Safe Haven! Much more information on this case here. Another baby was abandoned behind a church in Mississippi. Not only was the baby not brought inside the church, but churches are not even approved safe haven locations. I could see how someone who is unfamiliar with Safe Haven might think they could turn to their church for help. This is not hard to fathom. The hard part to identify with is that this parent left the child in a cat bed behind the church where very few people may have happened past. It is extremely good luck that a parishioner found the baby and called the police. The baby is now safe and will be placed by an adoption agency soon. Once again a baby was abandoned. This time it was in New Jersey. This incident is doubly sad to me because the parent who abandoned the child was obviously aware of Safe Haven laws. 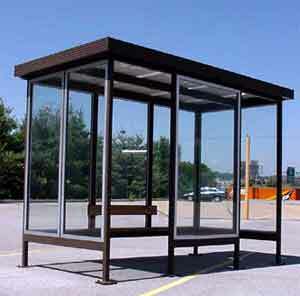 The baby was left at a bus stop directly across the street from a hospital. I’m sure the parent was just too scared to take the baby inside, but is this really an excuse? 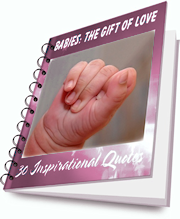 When you have a baby, it is up to you to make sure that the baby stays safe at all costs. A million terrible things could have happened to this baby had someone not taken the time to assist. Even though the child is fine, I hope the culprit is found and punished. This kind of thing should not happen. Click here for more details on this situation. 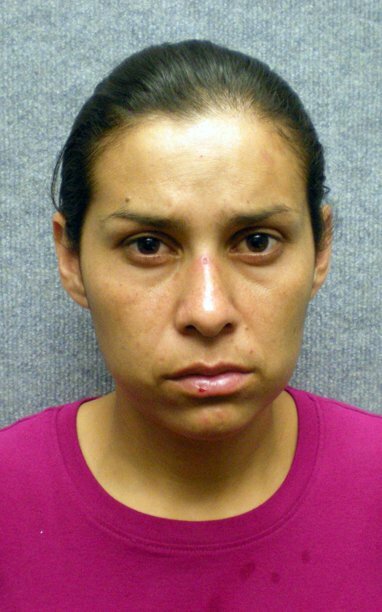 Sonia Hermosillo, 31, has been ruled competent to stand trial for the murder of her infant son which took place in August. From what her husbands says, she suffered from post-partum depression which was exacerbated by the fact that her son was born with several medical issues. 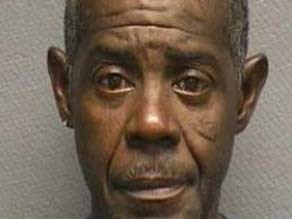 Allegedly, she threw him from the fourth level of the hospital parking garage and killed him. The death penalty will not be sought in this case, but she could be sentenced to life in prison. Some of the facts of this case suggest that her actions were intentional. Click here for article. Here is an interesting article on the state of child welfare in Nebraska. One point in particular I just touched on in a previous post. When Safe Haven was first enacted in Nebraska, any child under the age of 18 could be legally abandoned at an approved location. This caused dozens of teenagers to be given up. This, of course, was not the intent of the laws. They wanted to save babies from ending up in dumpsters, not give parents an easy out from their responsibilities. Some may agree, some may disagree, but there is logic behind these age limits. Click for the rest of the article. Children with Disabilities More Likely to be Abandoned? This article is a bit of a tough read, but it has some really good information if you are interested in the subject of child welfare. One point made in the article is that many parents who have children with disabilities give up their children under Safe Haven laws simply because they cannot afford to raise them. This is twice as sad to me. Children with disabilities need extra love and attention, but of course it costs money. So, the parents who give up these children may have a kept a child who was born with fewer disabilities. So sad. Article can be found at this link. We reported on Baby Noel a few weeks ago. 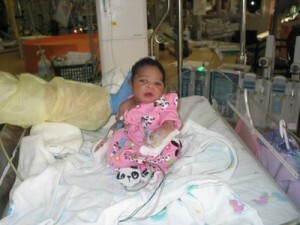 This was the baby that was found abandoned in a box in Philadelphia. Well, one wonderful woman, Keisha Browning, decided to get her friends together and throw a baby shower for the infant. This way, she could get many items that are necessary for taking care of a baby. All of the money and gifts brought to the shower will go straight to DHS so that Baby Noel is well-cared for. Bravo to Keisha!